A proposed medical development is available to prospective buyers / tenants. 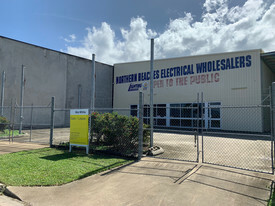 Located on the corner of Sheridan and Smith Streets, Cairns North and just minutes from Cairns Hospital. The owners will develop the site to the buyer or tenants requirements. Approximately 2,000 m2 of lettable area and an abundance of car parking. 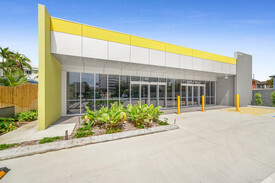 Contact: Agent Helen Crossley - Ray White Commercial Cairns for more details. Suburban Shopping Centre,.. Price: Contact agent Helen Cross.. Proposed Medical Developm.. Price: Contact agent Helen Cross..
Price Reduction - $1.65m .. Price: Contact agent Scott Green..